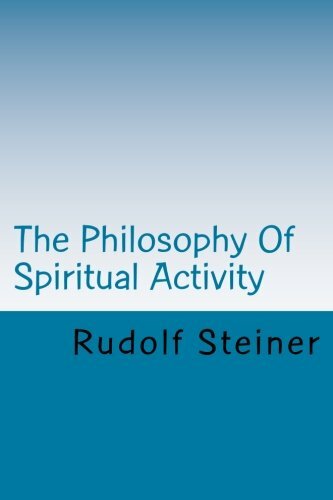 This book, written in 1894, is a fundamental treatment of Steiner's philosophical outlook. Together with Truth and Science and The Riddles of Philosophy it might be considered as one third of a philosophical trilogy. The main parts of the book are: Knowledge of Freedom, The Reality of Freedom, and Ultimate Questions.